I have just seen the latest cuttings from the factory for ruby. 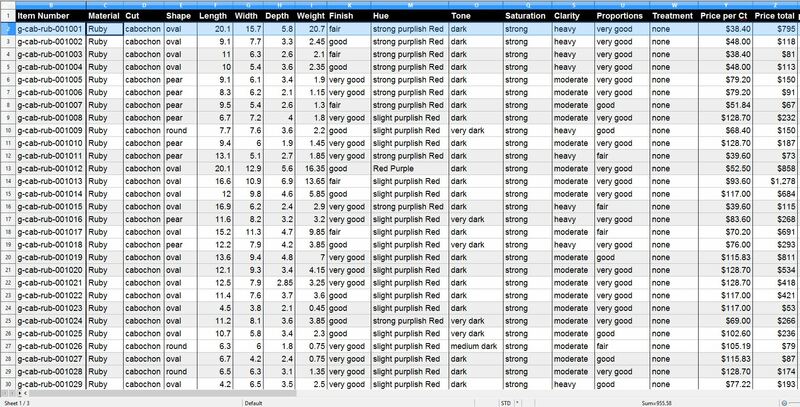 We are getting more range of colour and gradings as we progress into the parcel. 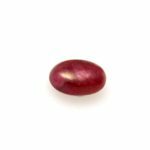 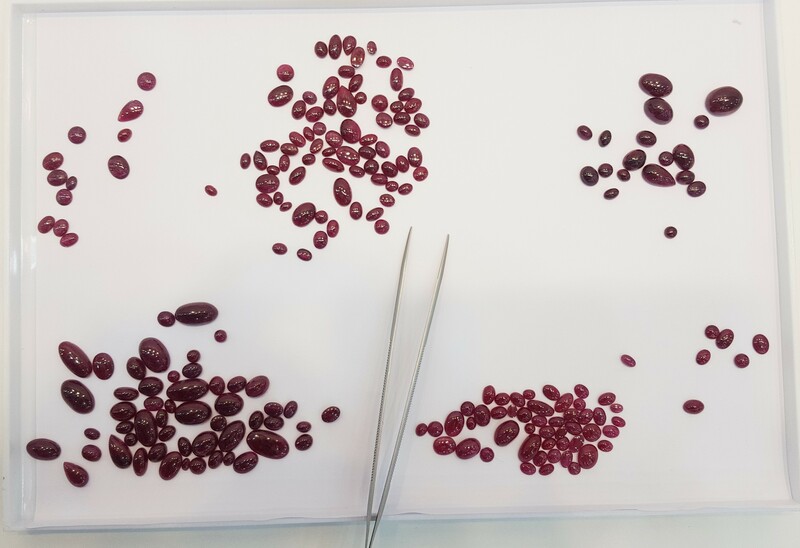 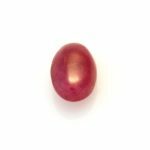 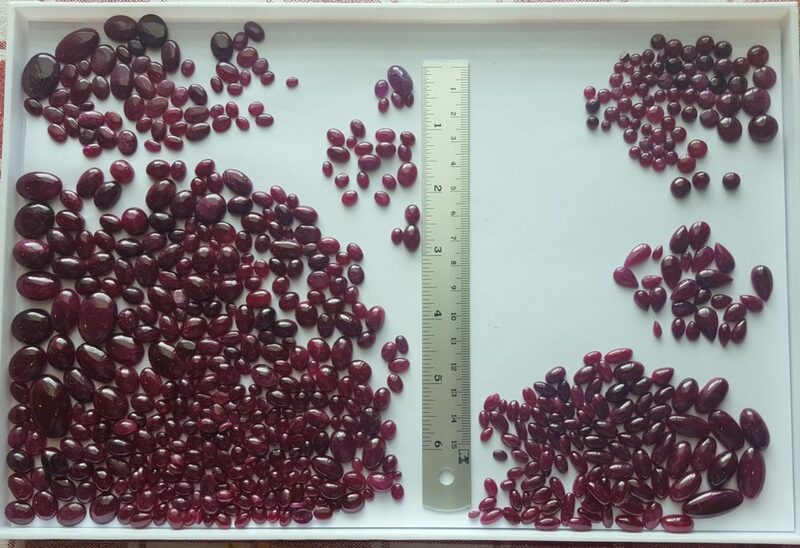 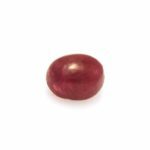 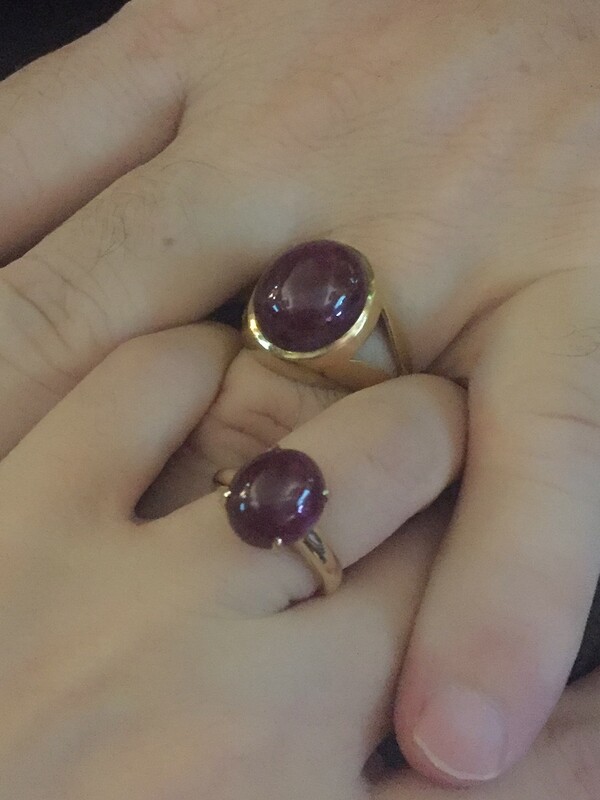 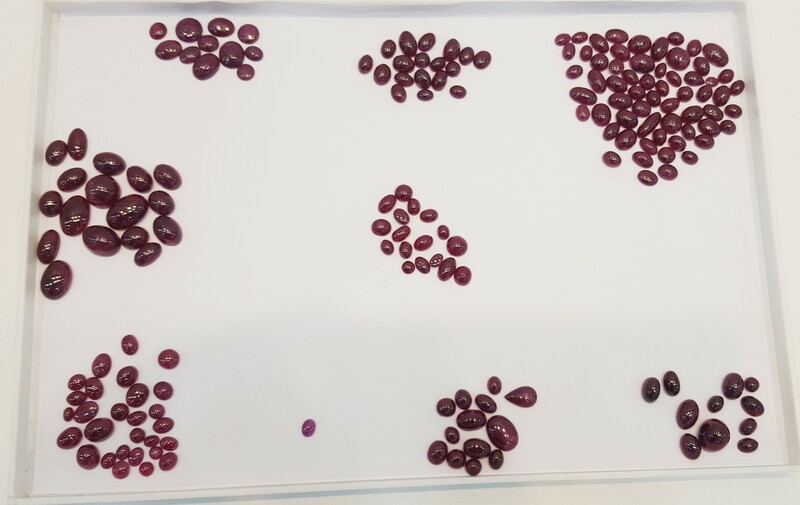 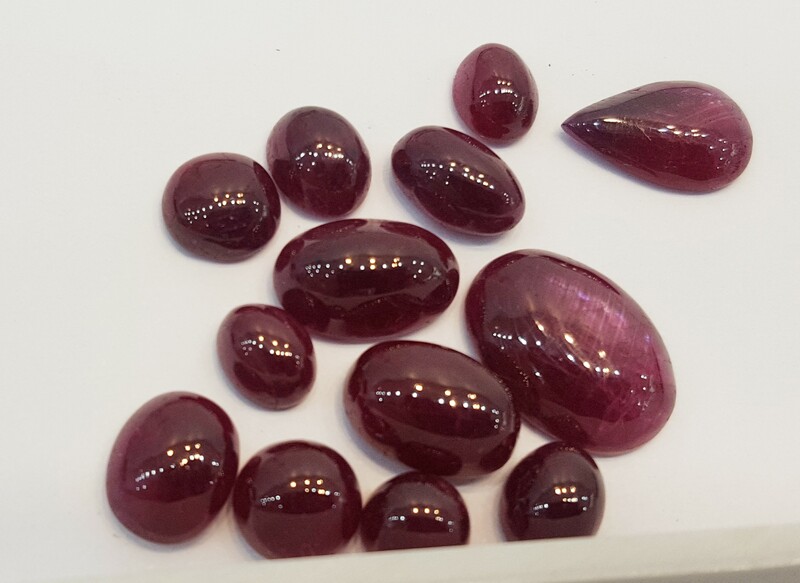 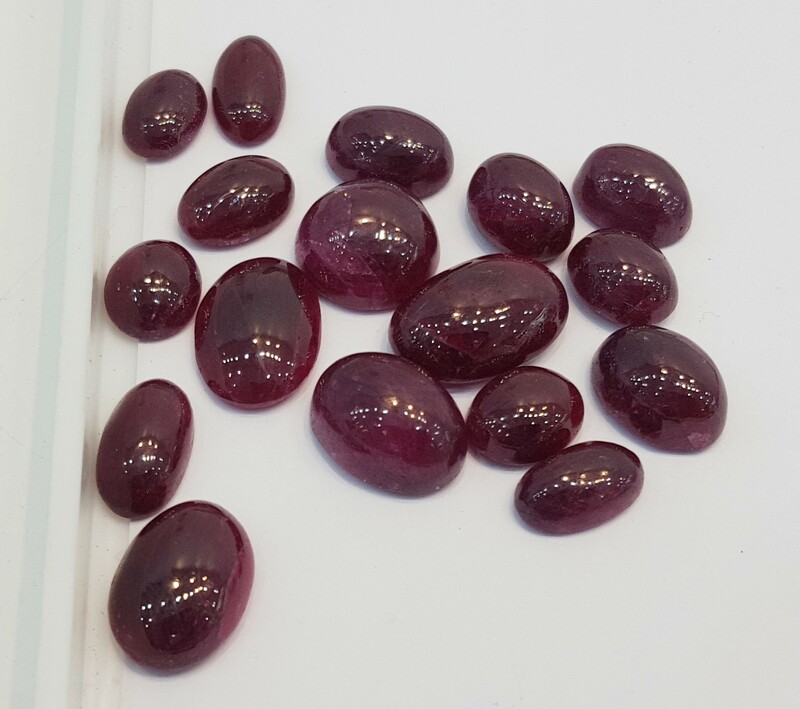 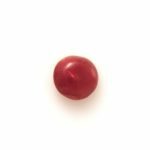 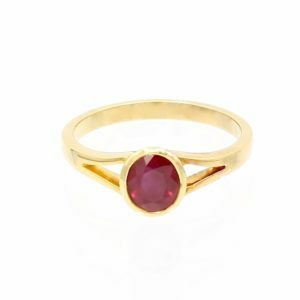 I am seeing quite a lot of medium-light and slight purplish red natural unheated ruby cabs in the market now, between $200 and $300 per carat. The lighter stones we are getting from the parcel would match that grade. 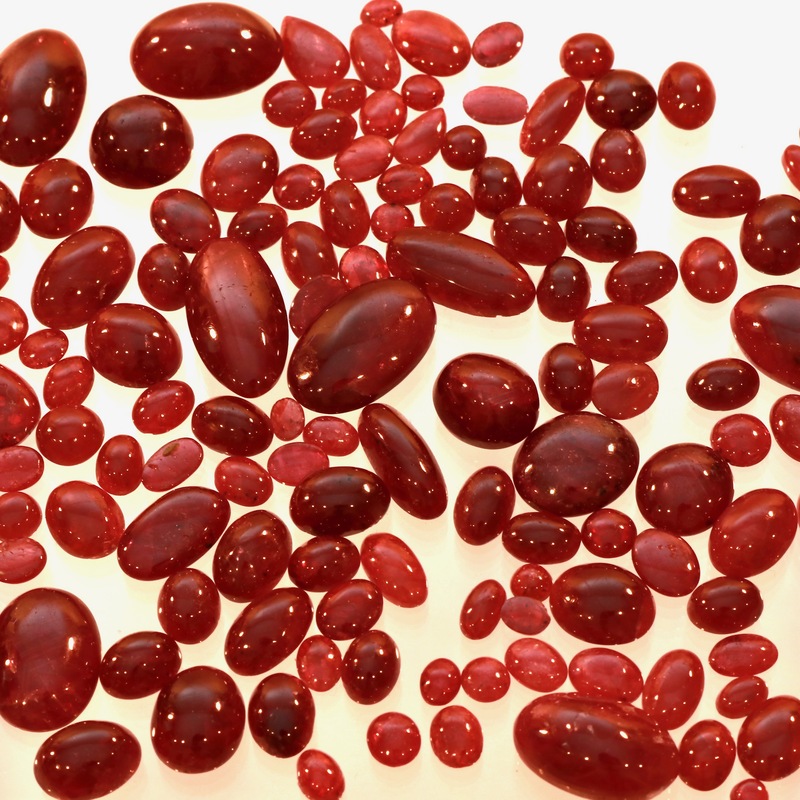 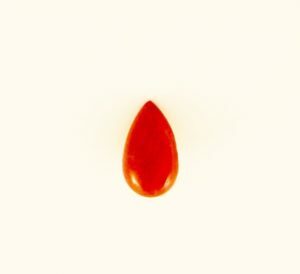 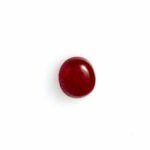 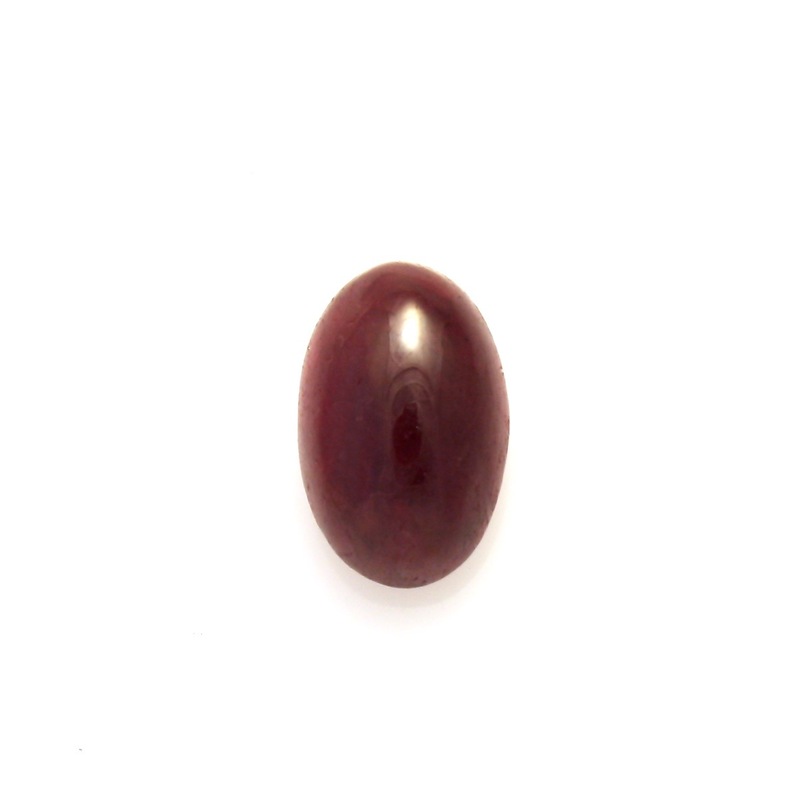 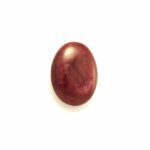 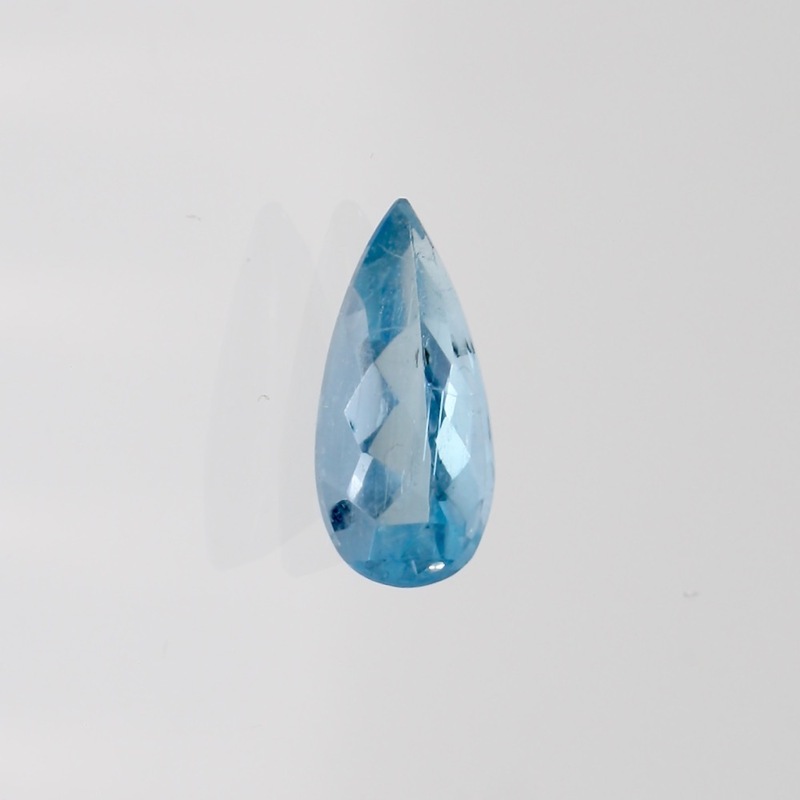 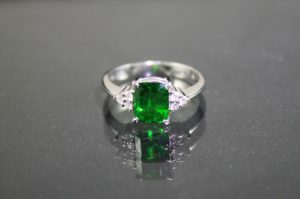 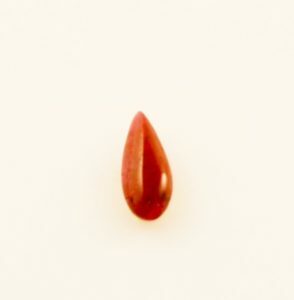 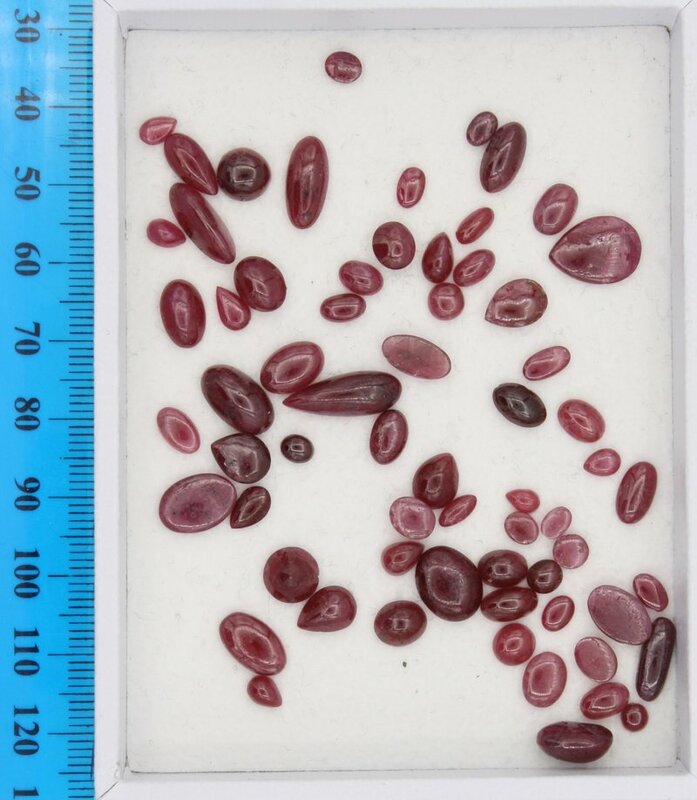 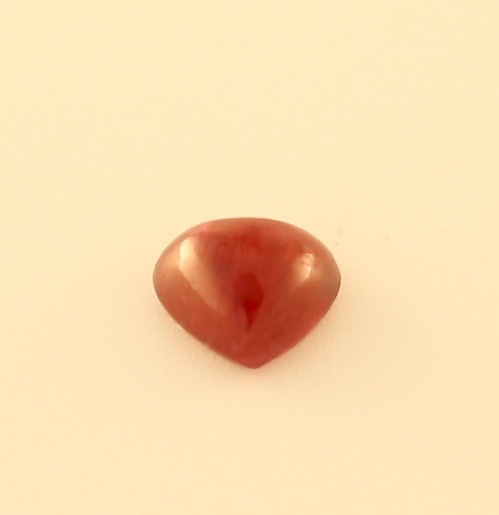 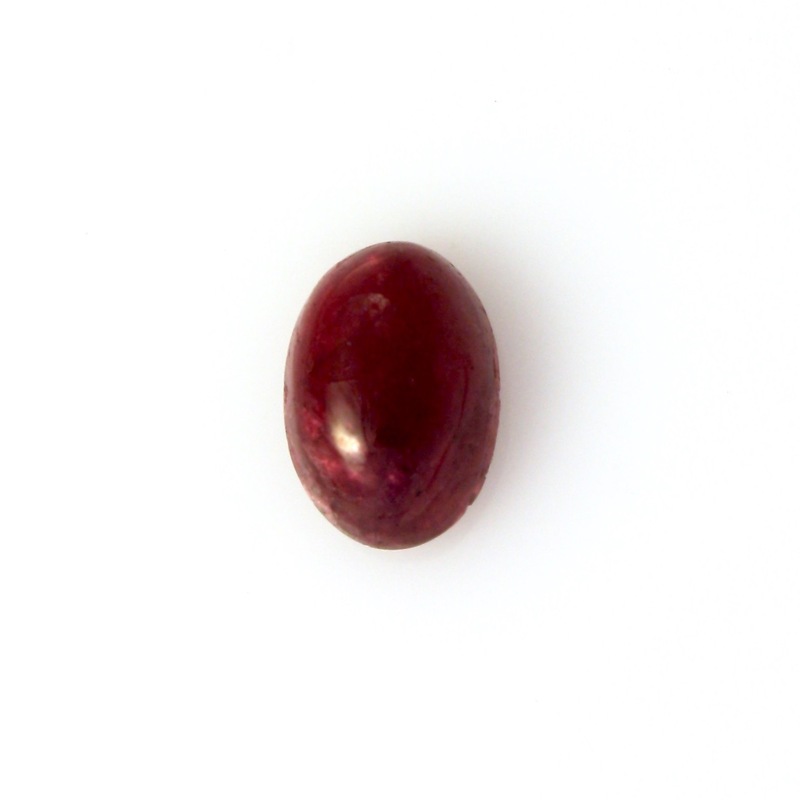 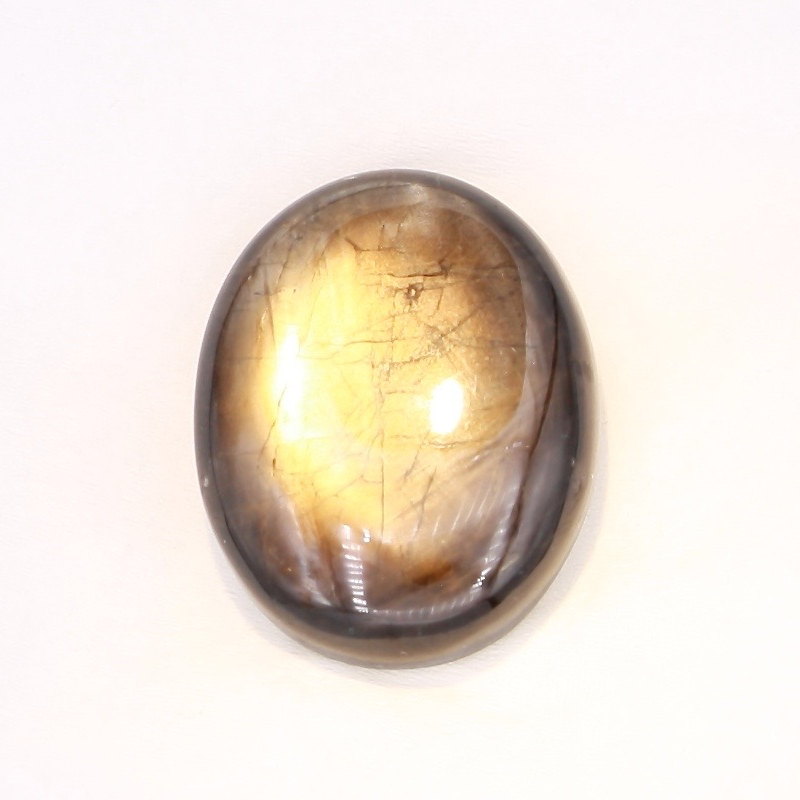 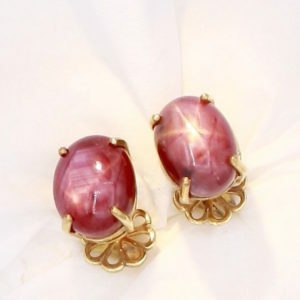 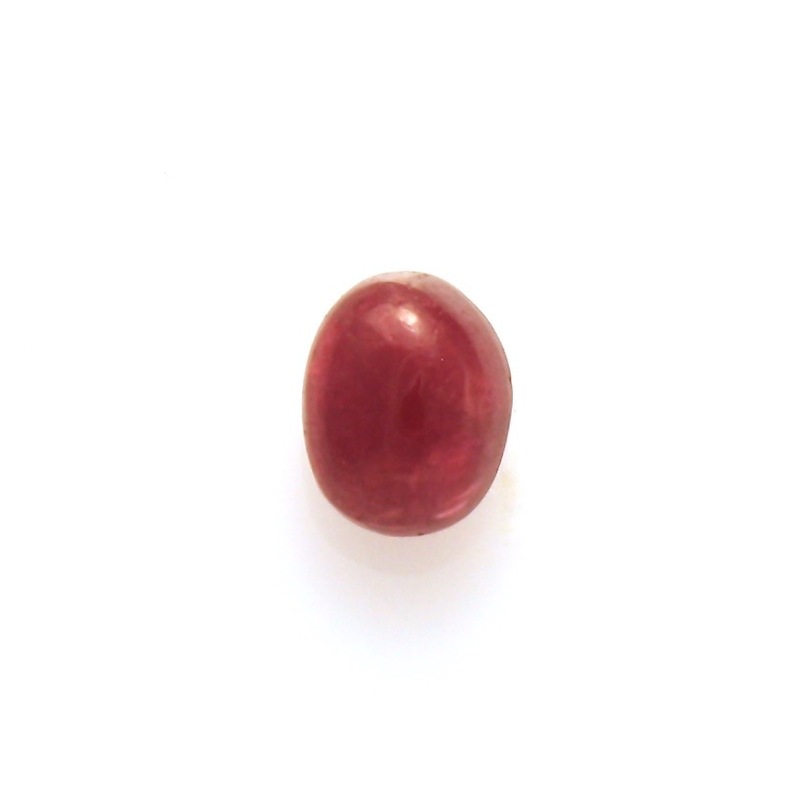 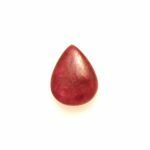 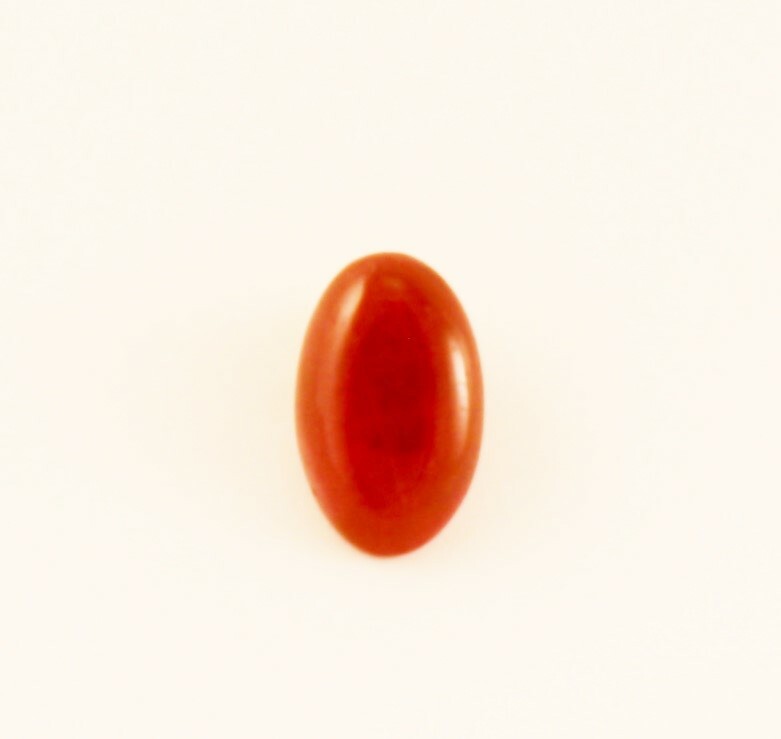 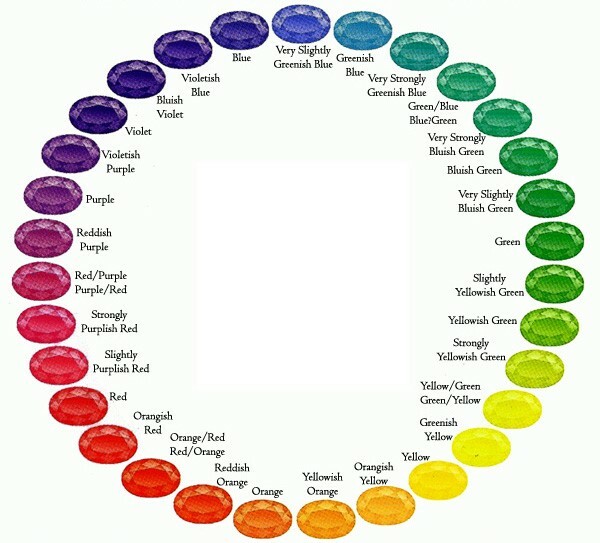 SJW gems can supply ruby cabs in calibrated sizes to any specification. 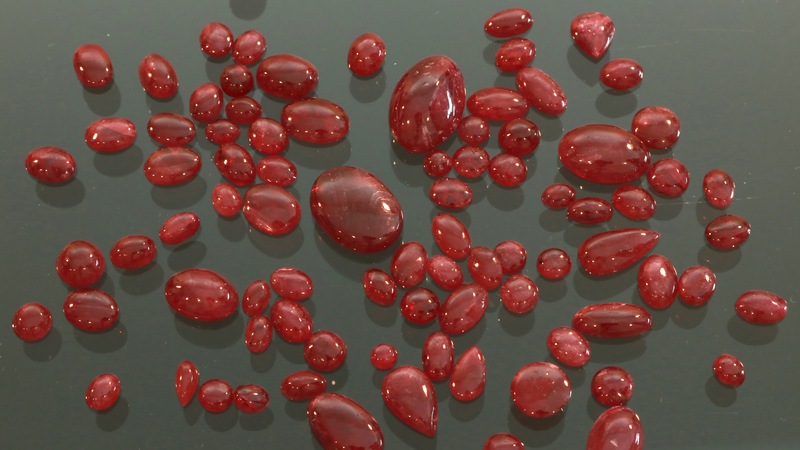 We own the rough and control the production through to the final polish and shipment. 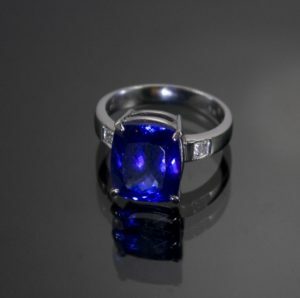 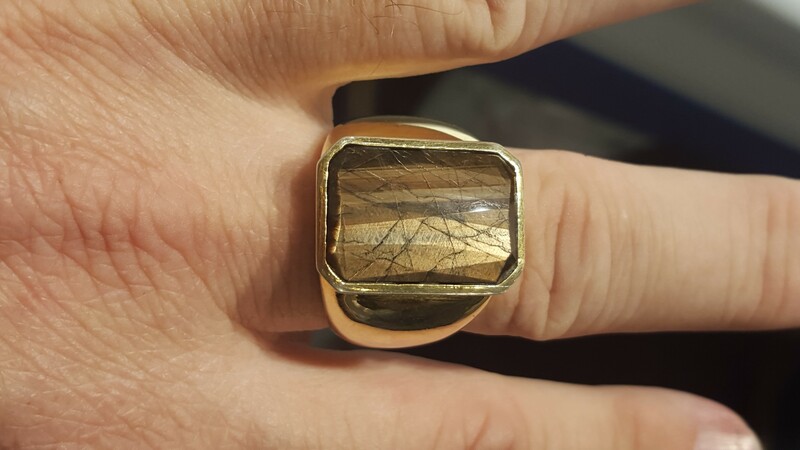 We can accommodate order sizes up to 10,000 carats per month, and welcome small orders from collectors and independent designers. 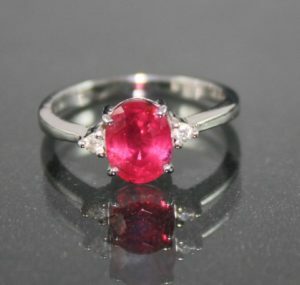 Talk to us now for your Christmas Season orders!